With the soon to be Open Carry License To Carry Law, we have had several questions about how this will affect the Patriot Guard. As we understand the law, you must be a licensed Concealed Handgun License (CHL) holder in order to legally carry a handgun in the open. 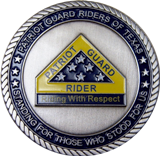 The Texas Patriot Guard is not in the position to question your rights as a licensed CHL holder. A CHL license holder knows where they are allowed to carry a weapon and where they are not allowed to carry based on the laws. That being said, we all need to remember that the Patriot Guard are invited guests of the family of a fallen Hero at their most sacred time and we are there to pay Honor and Respect. That respect and common sense needs to prevail. Our missions/ flag lines are not the place to be displaying an open weapon. 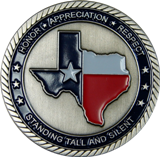 The Texas Patriot Guard Riders policy will be that no open carry will be permitted on any mission. The Ride Captain in charge of the mission does have the authority to ask anyone who is open carrying to remove the firearm and place it out of view, and/or ask the individual to leave the mission if they refuse. 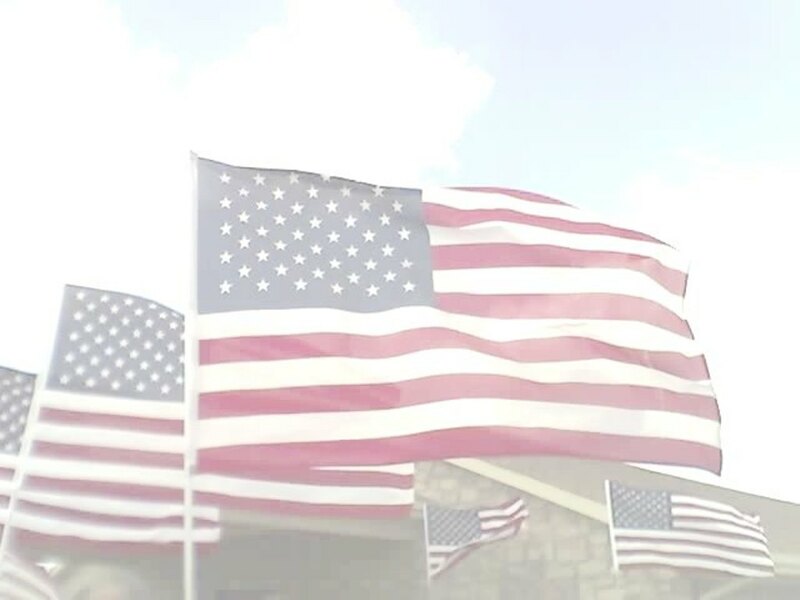 This policy is not in any way, shape, or form to infringe on the rights of a CHL holder, but to simply set a higher standard to which the Patriot Guard is known for and presents to our Hero’s families at each and every mission. Any questions can be directed to the current Texas State Captain.